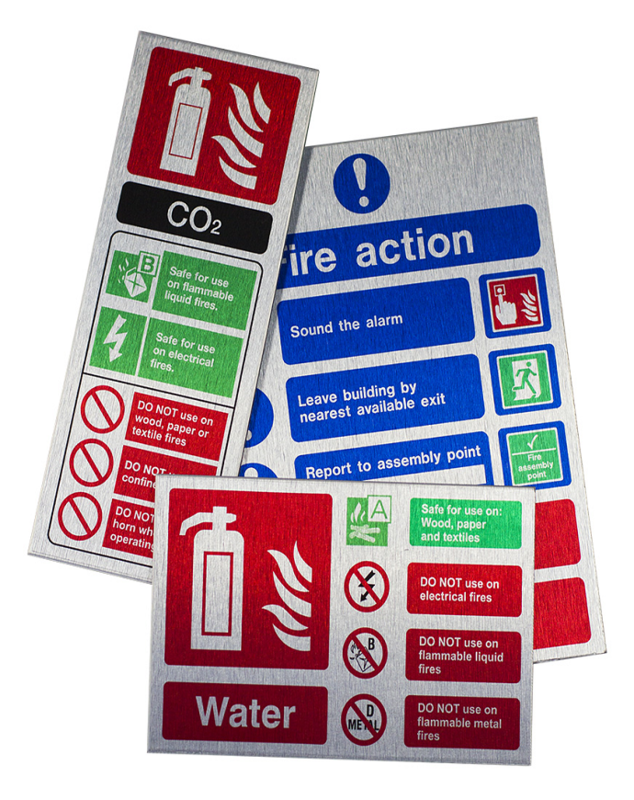 For fire safety equipment that truly elevates its environment, look no further than the Contempo range from Commander. 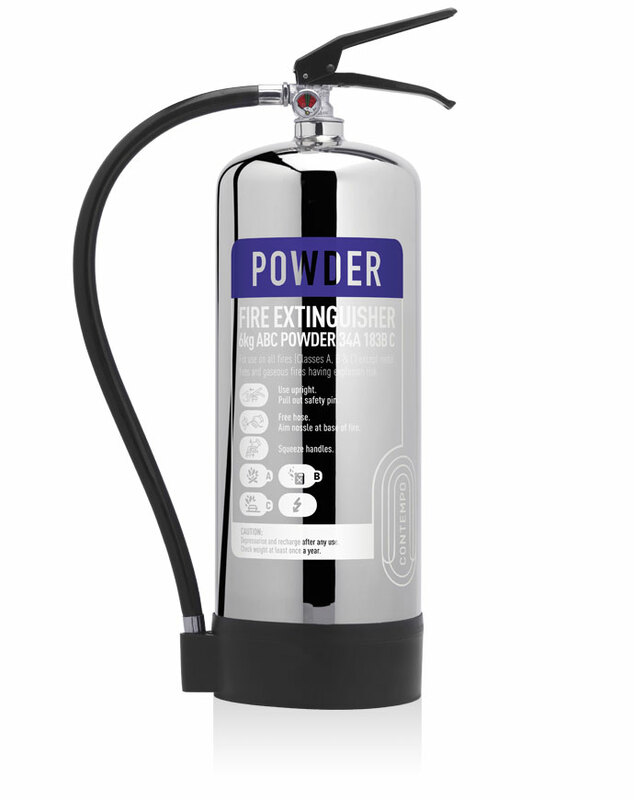 This 9kg dry powder extinguisher is an all-rounder, recommended for Class A (combustible materials), Class B (flammable liquids) and Class C (flammable gases) fires. Choose stainless steel for a highly polished finish that’s as tough as it is aesthetically pleasing. 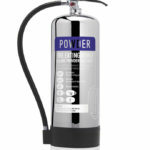 Stainless steel can withstand even the harshest of environments.